We are always pleased to welcome visiting choirs to sing services at the Abbey when our choir is having a well earned rest during holidays or on Wednesdays or Saturdays throughout the year. 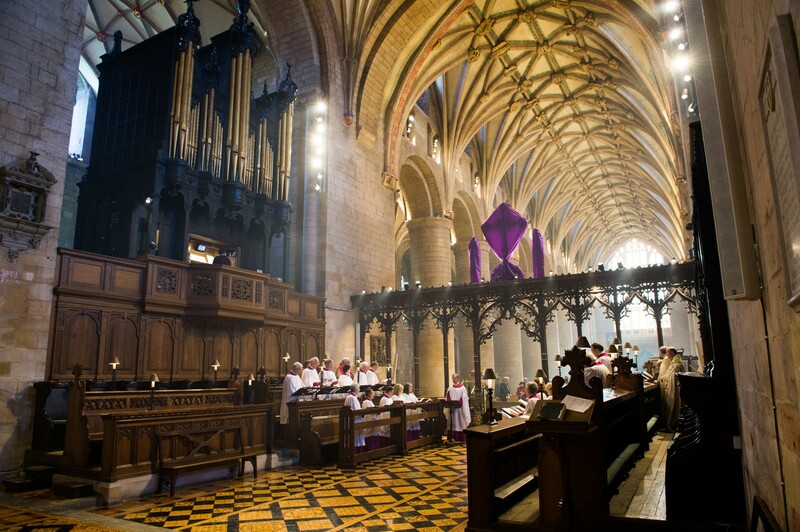 If you are interested in bringing your choir to Tewkesbury Abbey please call Philippa Shaw on 01684 856141 or by email philippa.shaw@tewkesburyabbey.org.uk. Philippa will be able to advise you of available dates. This is an interactive spead sheet – you will only be able to edit some cells. Relevant rubrics and service sheets for Choral Evensong will be sent to you about 2 months before your visit. If you would like to see this sooner please contact Philippa.